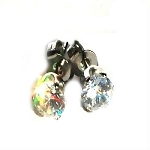 New Pair of 316L Stainless Steel CZ Cubic Zirconia Stud Earring. These Earrings are hypoallergenic. 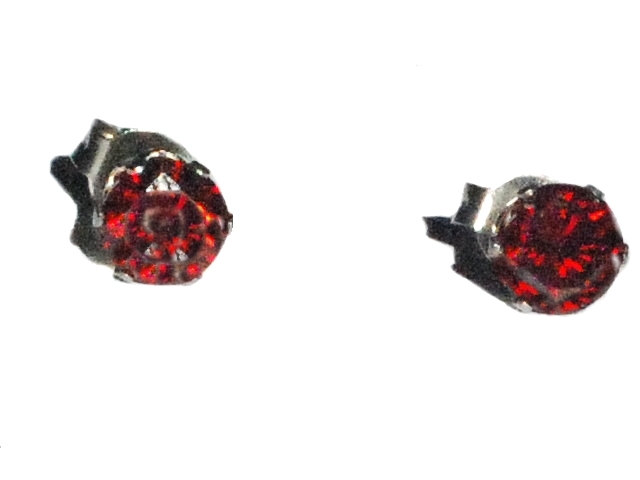 The earrings which are 316L Surgical Stainless Steel will not rust, will not leave colors on the skin, will not lose their shine and requires little if any maintenance. With the strength of Steel they will keep their shape.